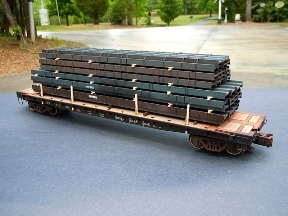 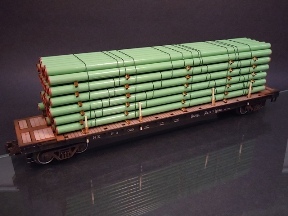 Most O Scale Loads are built to order. 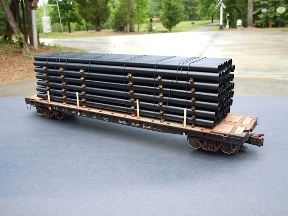 Price is based on the amount of material per order. 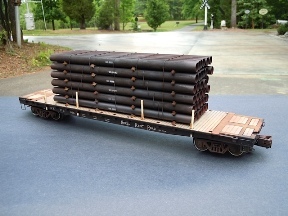 Get in touch for a quote on an O Scale Load or for more information.